Dear foreign students! 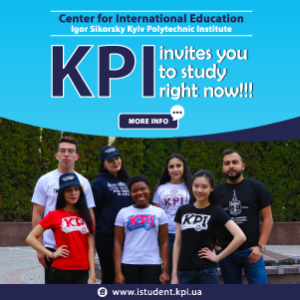 Pay your attention to the Center for International Education of the Igor Sikorsky Kyiv Polytechnic Institute. Press on the picture to visit a special site. – specialization “Chemical technologies of inorganic ceramic materials” (master). 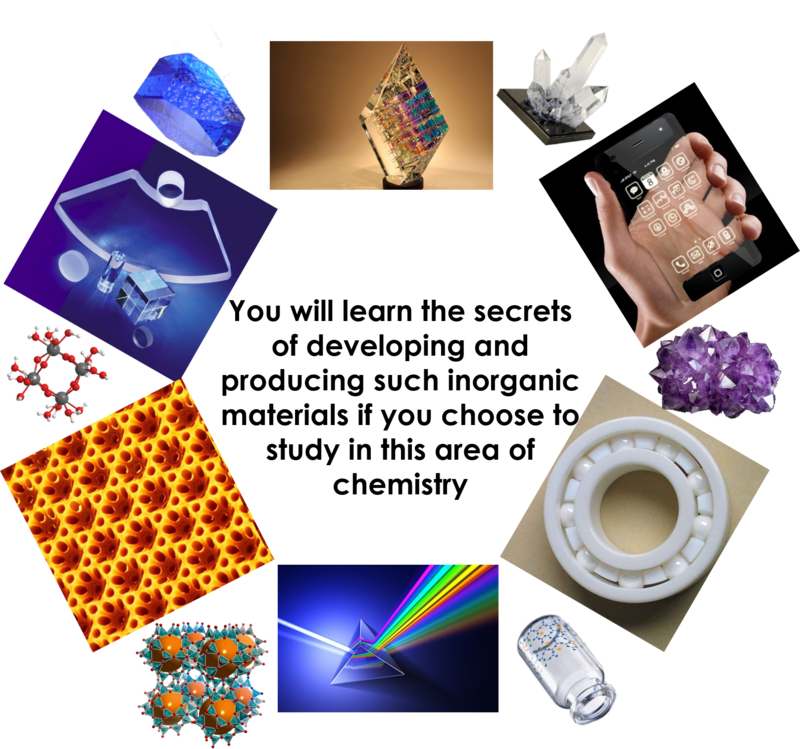 Inorganic ceramic materials are a new functional ceramic, which includes synthetic single crystals, non-metallic magnetic materials, ferroelectric ceramics for radio and computer technology, bioceramics for medical purposes, cathodes for superstrong materials, ceramic filters and molecular sieves for water purification, etc., as well as traditional materials as building ceramics, porcelain, refractories, glass and enamels, whose production is millions of tons. – protection of water resources and ecosystems from pollution. The production of modern ceramic materials is one of the fastest growing industries in the world and in Ukraine. The solid fundamental knowledge and practical chemical skills acquired by students during the modern Bologna educational process enable graduates of the department to work not only at numerous ceramic and glass factories, but also in other branches and in many research institutions in our country and abroad. . The department has extensive international scholarly relations with relevant educational and scientific institutions of European countries and the USA. – Ukrainian language and literature. 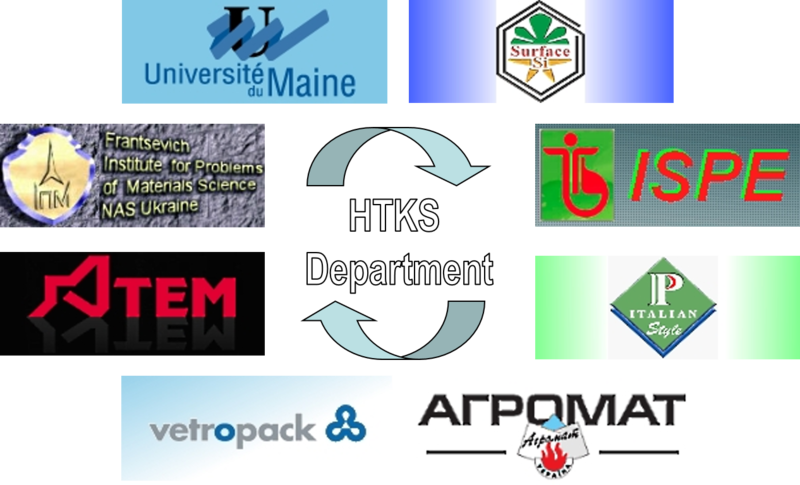 The department has close ties with the scientific institutions of the National Academy of Sciences of Ukraine and the leading educational institutions of the world in the field of chemistry and materials science, leading scientists are lecturing, and students have opportunities to get acquainted with the main areas of modern science, methodology of scientific research, laboratory workshops. Senior students have the opportunity to carry out master’s theses with the involvement of modern equipment from the leading institutes of the National Academy of Sciences of Ukraine and educational institutions in Europe. The department also has close links with many industrial chemical companies in Kyiv and Ukraine, where students undergo technological and pre-diploma practice. New educational and scientific programs with foreign partners are being prepared, which provides for the development of joint projects with the participation of students. 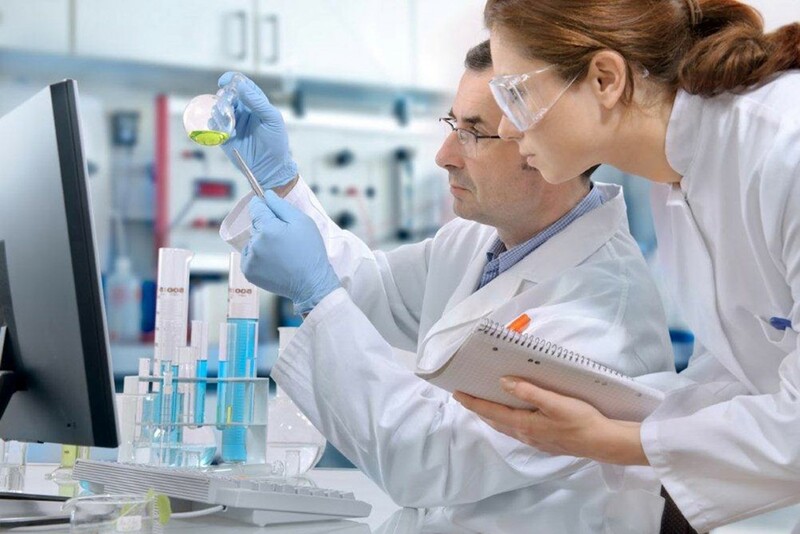 We invite you to study in order to master the modern, prestigious and interesting specialization “Chemical technologies of inorganic ceramic materials”!